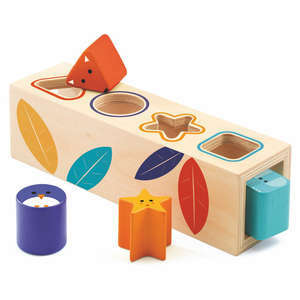 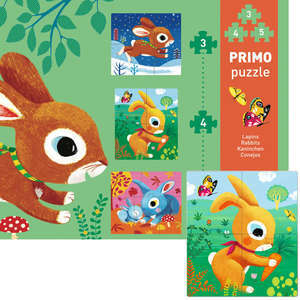 Each puzzle in this charming set tells a different story. 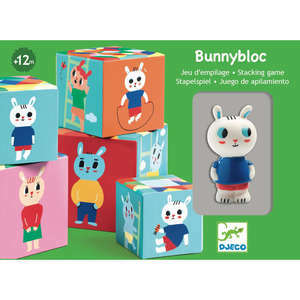 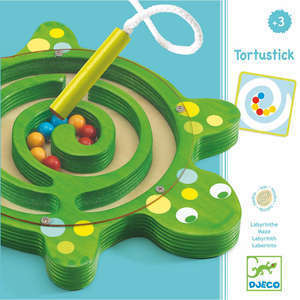 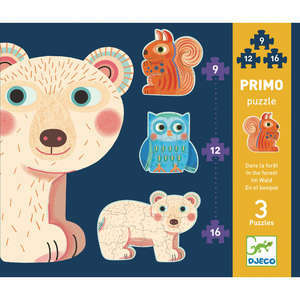 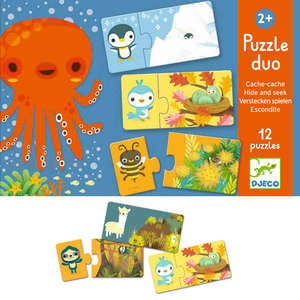 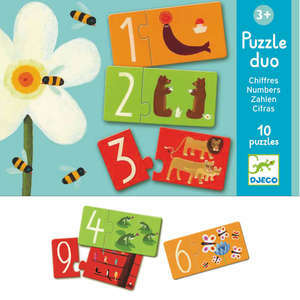 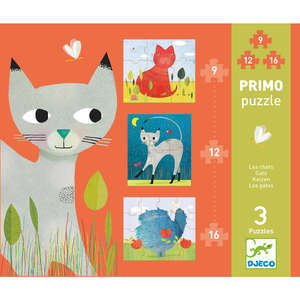 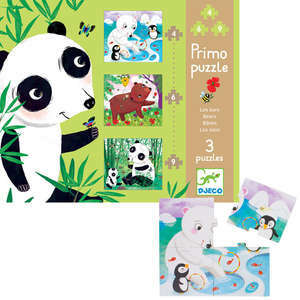 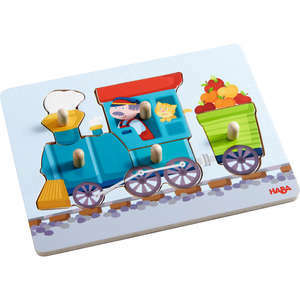 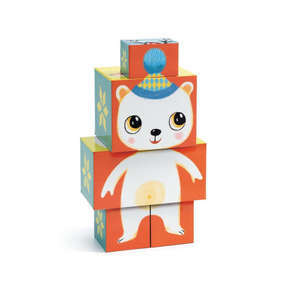 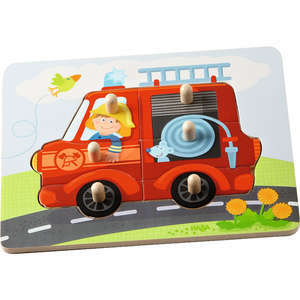 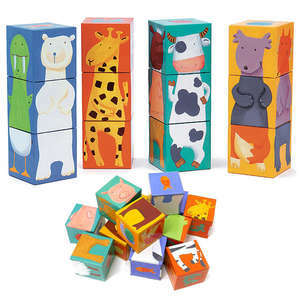 The box contains 24 colourful puzzle pieces illustrated with funny animals in different poses. 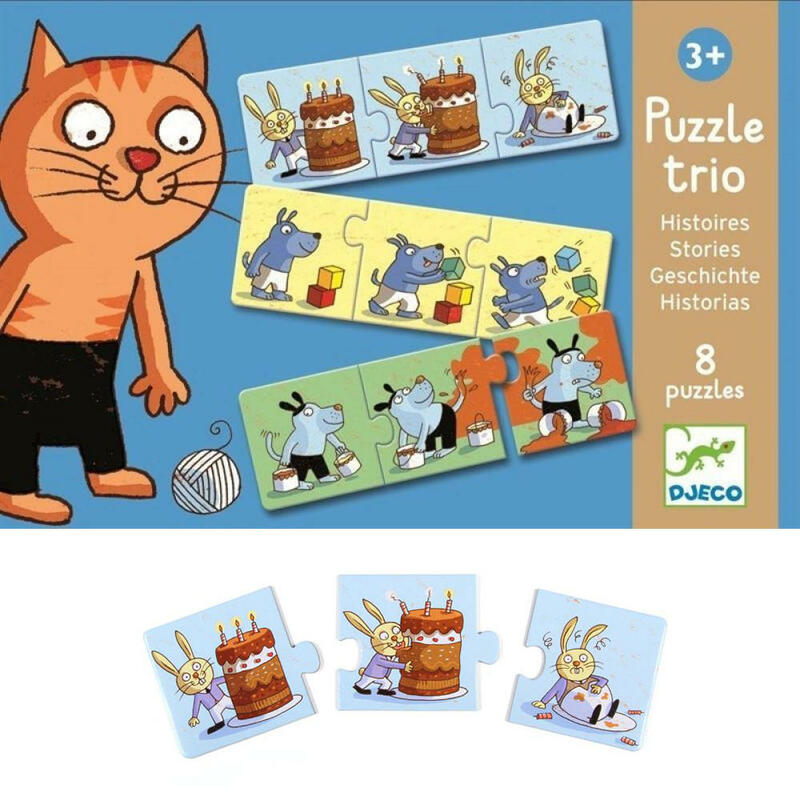 Match the correct pieces and the stories come to life! 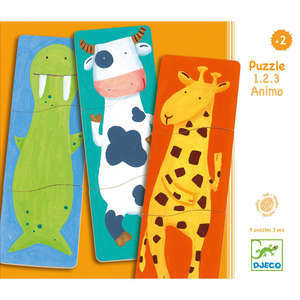 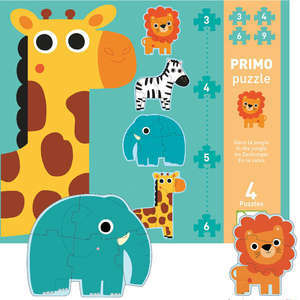 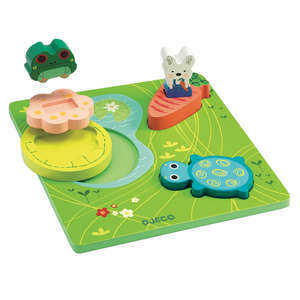 Make up amusing stories about the animals using the puzzle trios as a guide. 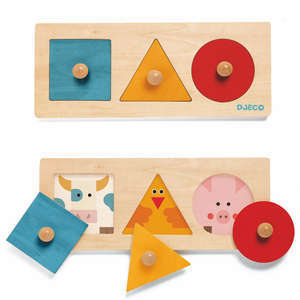 Can you guess what happened next? 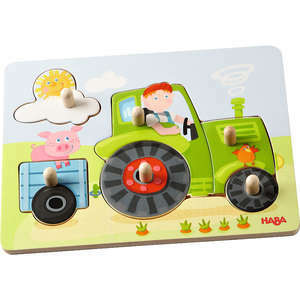 Play fun story telling games and draw pictures showing the animals next action. 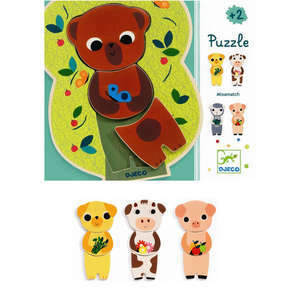 8 puzzles/24 pieces made from chunky glossy card. 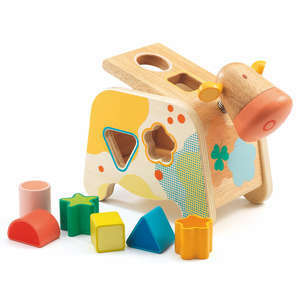 Eight 'stories' showing animals in amusing scenarios.